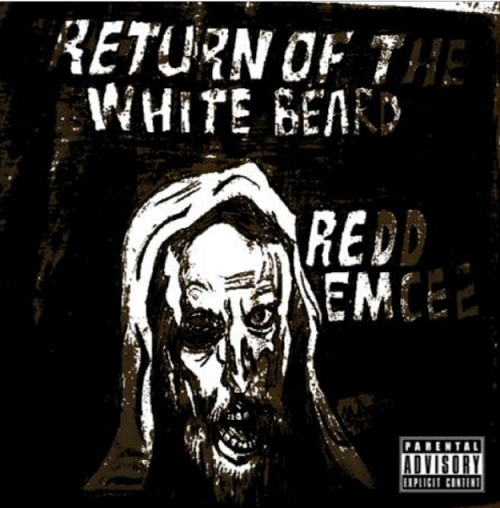 Producer/rapper REDD EMCEE steals today’s limelight with his first mixtape in two years, ‘Return of the White Beard. In this eight-track collection, the white-bearded emcee gives a comic insight into his life and also his views on the true meaning of hip-hop. The lineup of UK and US producers on the eight-track collection truly captured the London spitter’s signature sound – a laid-back and, at times, sporadic hip-hop/boom bap-esque arrangements which is reminiscent of the late eighties/early nineties. It’s definitely worth the trip to his Reverbnation profile; head right here to check out ‘The Return of the White Beard’.